Just Ask Liz | Computer Consulting Website Design "
Just Ask Liz is a Business Consulting firm located in East Tennessee. With over 26 years of experience with computers and networks, coupled with a degree in Business Administration I found that I was consulting on matters far beyond what kind of computer to purchase. 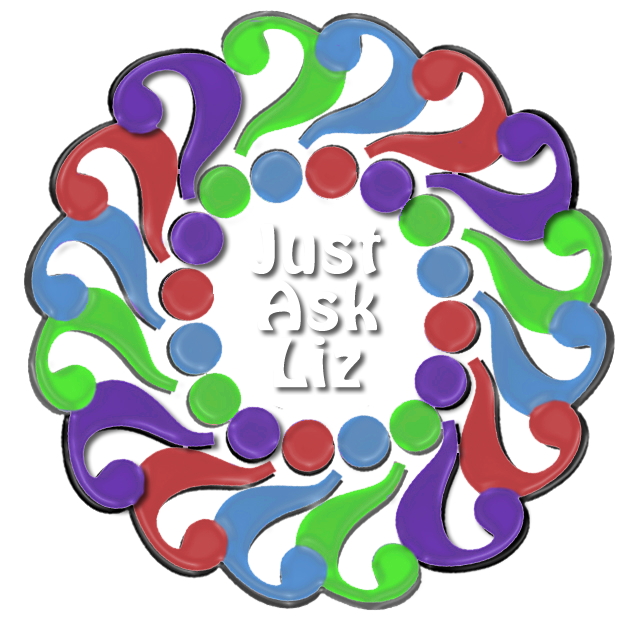 I have had so many folks call about so many topics, that in 2007 it seemed the time had come to change the name and, since people with were calling with questions about computers, investigations, resumes, job qualifications, email tracing as well as general business practices, it seemed appropriate to change the name to “Just Ask Liz”. My goal is to provide high quality, affordable computer repair, onsite home pc support, software training, virus removal, printer installation help, small wireless network setup and web site design to any size business operating on a tight budgets. This is a home-based business so you get faster, more personal service. I can manage your computer problems remotely in most cases, wherever you are. The story behind the company name found it’s beginning in a reference letter written by a friend – years ago. It was a blanket endorsement of my abilities and can be read here. Having an internet presence involves more than scanning your paper brochure and sticking it on a free server somewhere. You must have a design that grabs the attention of your customer and keeps them on your site. I take great pride in providing for each client the best solution possible for their individual needs. Feel free to browse the portfolio to see the wide range of sites created for various industries, businesses and organizations. Consulting – a rather ambiguous word. What does it mean? Just ask. I can help you choose a computer, a network, or laptop. I will work with you on design of a web site – or recommend what you really need if you want to try it yourself.